Join us July 26-27 at the TD Convention Center, 1 Exposition Dr, Greenville, SC 29607. 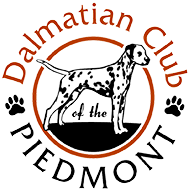 The Dalmatian Club of the Piedmont is dedicated to preserving and perfecting the natural qualities of the pure-bred Dalmatian. In doing so, the club encourages the public to learn what constitutes a correct, healthy Dalmatian. We believe that breeding should be done by knowledgeable people, utilizing quality animals only. 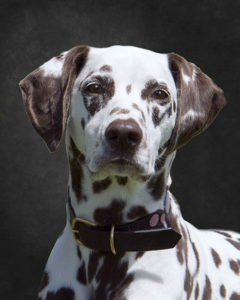 We believe that rescue of abandoned and abused Dalmatians should be every fancier’s responsibility. We encourage sportsmanlike participation at dog shows and performance events.